For all aspiring bankers awaiting admit cards for the SBI PO exams, 2018, the wait is over. 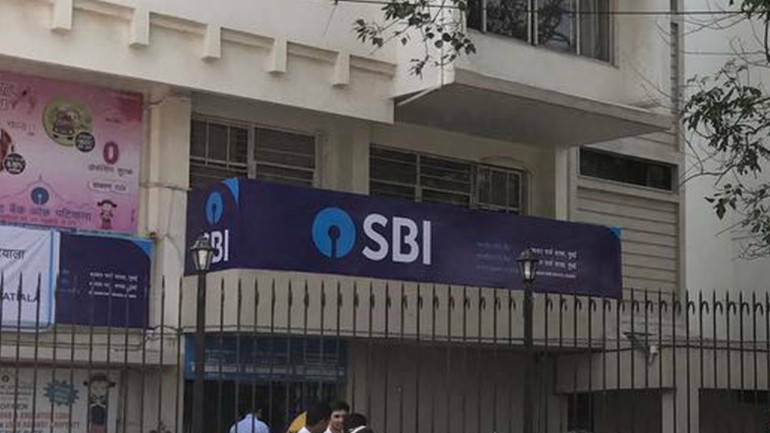 State Bank of India (SBI) has released the admit cards for the preliminary examination for recruitment of Probationary Officers (POs). The admit card can be downloaded by visiting the Preliminary Online Exam Call Letter link available from SBI’s website. Registered candidates can download the admit card from June 18, 2018, to July 08, 2018. The preliminary exam will be held on the 1st, 7th, and 8th day of July 2018. The results will be declared on July 15, 2018. Candidates are required to enter their registration number or roll number and password or date of birth in DD-MM-YY format to download the admit card. Since a large number of applicants appear for the exam, the site can be slow to respond, especially when it experiences heavy traffic. Hence, candidates are advised to try downloading the admit card during non-peak hours. The registration number and password are generated at the time of successful registration with the site and sent to each candidate at their registered email address. Candidates should take proper care while entering date of birth and key in the details exactly as mentioned on the application form. SBI is conducting the exam for recruitment of around 2000 Probationary officers in three phases. The first phase is the preliminary exam which will be followed by the main exam for all shortlisted candidates to be held tentatively on August 04, 2018. All candidates who are selected in the main exam will then be asked to appear for the third phase of selection comprising of group exercises and interview. Based on the performance in the second and third phase of selection, a final merit list will be drawn approximately by November 01, 2018.